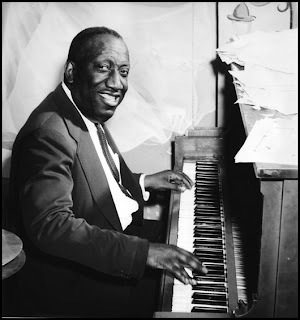 One of the great jazz pianists of all time, James P. Johnson was the king of stride pianists in the 1920s. He began working in New York clubs as early as 1913 and was quickly recognized as the pacesetter. In 1917, Johnson began making piano rolls. Duke Ellington learned from these (by slowing them down to half-speed), and a few years later, Johnson became Fats Waller's teacher and inspiration. During the '20s (starting in 1921), Johnson began to record, he was the nightly star at Harlem rent parties (accompanied by Waller and Willie "The Lion" Smith) and he wrote some of his most famous compositions during this period. For the 1923 Broadway show Running Wild (one of his dozen scores), Johnson composed "The Charleston" and "Old Fashioned Love," his earlier piano feature "Carolina Shout" became the test piece for other pianists, and some of his other songs included "If I Could Be with You One Hour Tonight" and "A Porter's Love Song to a Chambermaid." Ironically, Johnson, the most sophisticated pianist of the 1920s, was also an expert accompanist for blues singers and he starred on several memorable Bessie Smith and Ethel Waters recordings. 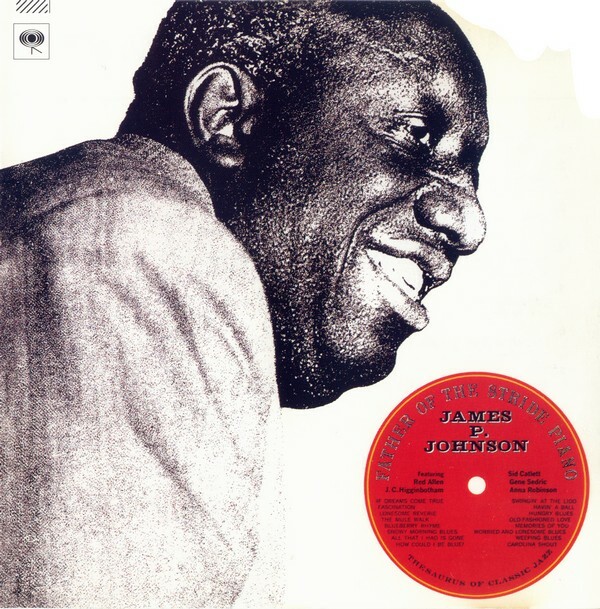 In addition to his solo recordings, Johnson led some hot combos on records and guested with Perry Bradford and Clarence Williams; he also shared the spotlight with Fats Waller on a few occasions. Because he was very interested in writing longer works, Johnson (who had composed "Yamekraw" in 1927) spent much of the '30s working on such pieces as "Harlem Symphony," "Symphony in Brown," and a blues opera. Unfortunately much of this music has been lost through the years. Johnson, who was only semi-active as a pianist throughout much of the '30s, started recording again in 1939, often sat in with Eddie Condon, and was active in the '40s despite some minor strokes. A major stroke in 1955 finished off his career. 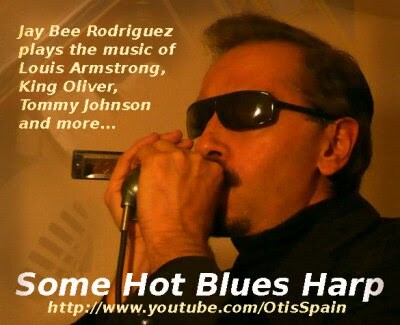 I've just found your blog while looking for some James P Johnson. Unfortunately the link appears to be dead. Would it be possible to reload this album please?